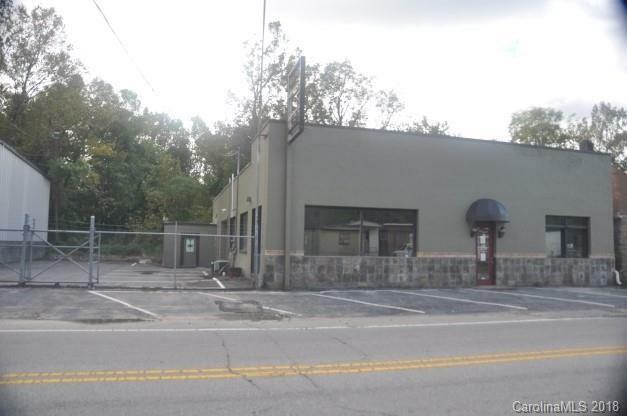 3946SF freestanding retail building located just outside Biltmore Village on busy Sweeten Creek corridor (11,000 cars/day). Block construction with aesthetic barrel trusses and insulated roof. Fenced side parking area with roll up garage door building access. 400 Amp / 3 Phase Power. 2" water main. Sold by Pulliam Properties, Inc.